Whether you’re kicking around the house or prepping for your wedding you need a cute pair of Eyelet DIY Flip Flops to keep your toes in check. 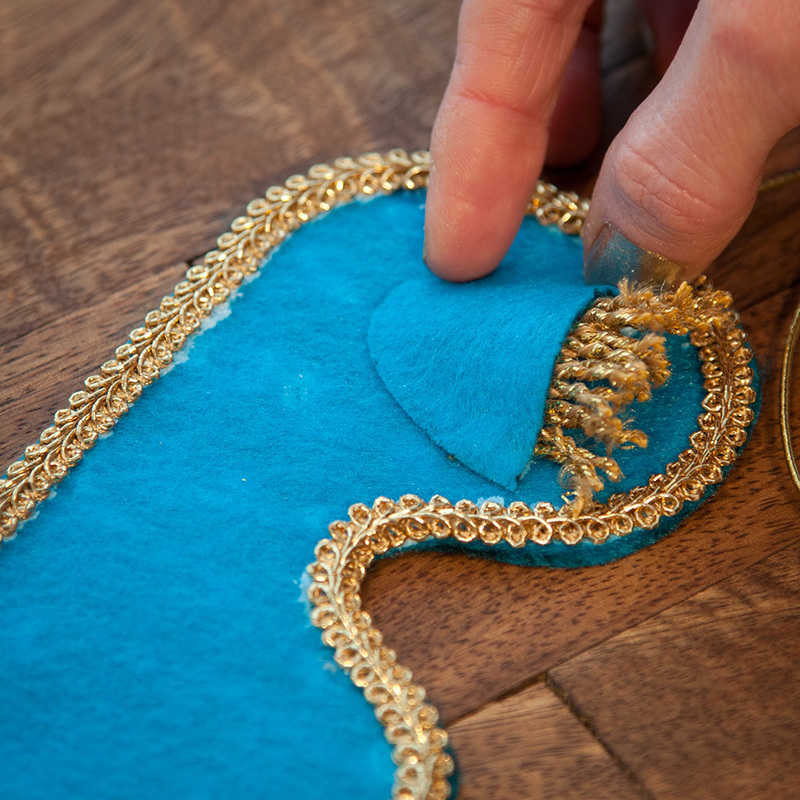 I love this DIY because it’s so simple and quick to make, yet super comfy and completely fab! 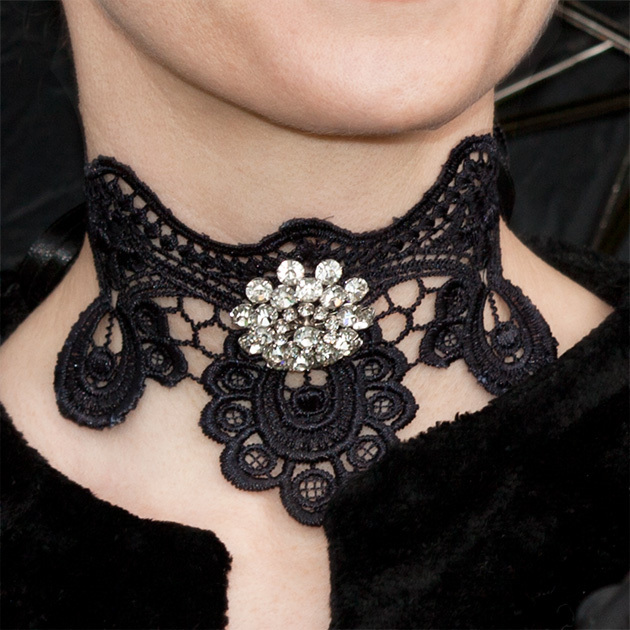 Eyelet lace has a clean and summery feel without being overly fancy or old fashioned looking. 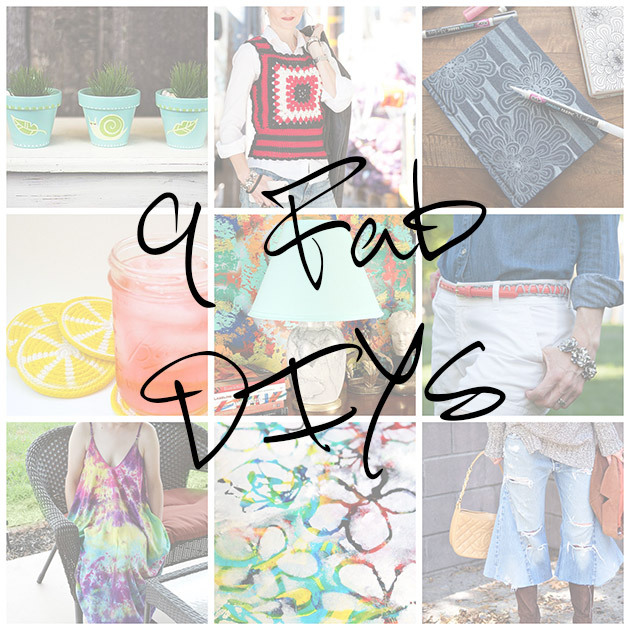 This week I’ve rounded up 9 Fabulous DIYs for ThursDIY that will keep you enjoying the warm days of summer and also for those of you who are already thinking about that fall wardrobe or back to school (gasp!) 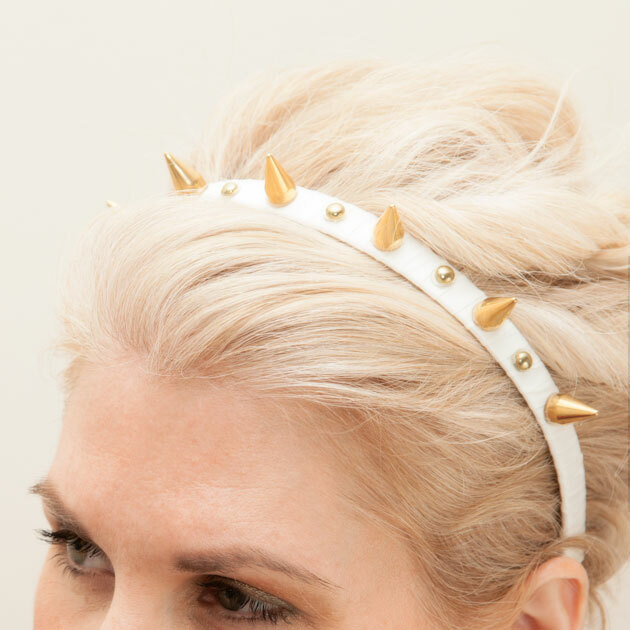 I’ve got some fun fashion DIY’s to fill that need! Let’s get started! 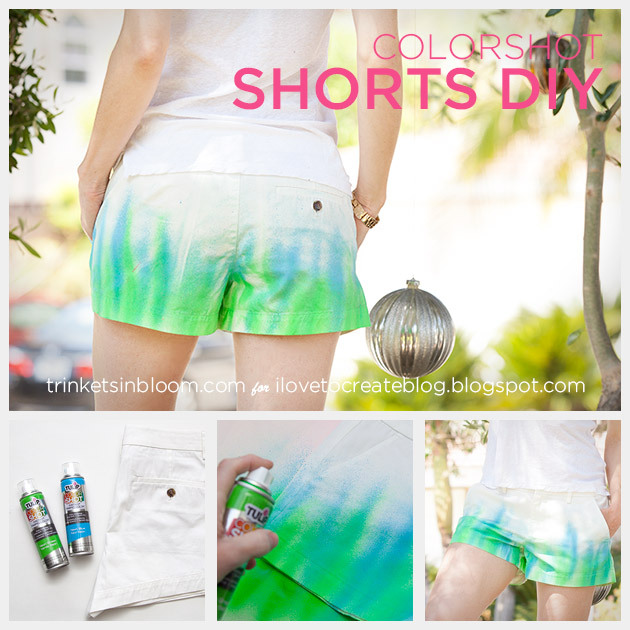 Adding a fun pattern to your shorts is easy and only takes minutes with ColorShot and this Patterned Shorts DIY. If you saw my post on Friday I showed a teaser for today’s DIY and unfortunately I had a SNAFU and I wasn’t able to post it today. It is still happening and I hope to post it next Monday as I will need the weekend to get the final photos taken. 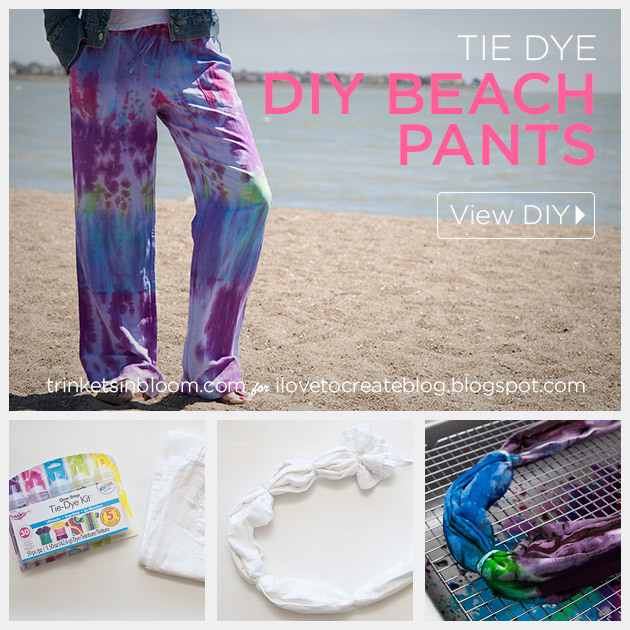 So… in place of that awesome DIY today I’m sharing another fun summer DIY using ColorShot the new Fabric Spray Paint by Tulip.